All 6th graders in LCSD have the opportunity to participate in an overnight Outdoor School this year. 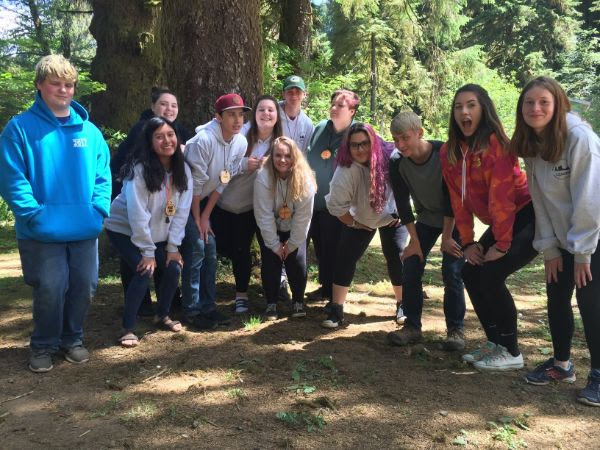 High School students (grades 10-12) interested in becoming an Outdoor School Counselor are encouraged to apply for this opportunity. Applications are due by February 8th to Melinda Dye in the ASPIRE Center.